CMT is committed to providing meaningful, pro-social initiatives to create awareness and motivate action for current issues affecting society. 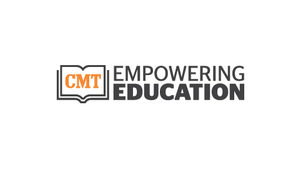 CMT EMPOWERING EDUCATION is an education campaign targeting CMT viewers which supports Viacom's overarching GET SCHOOLED initiative. The center of this campaign is CMTEMPOWERINGEDUCATION.com, an online resource that provides viewers with a multitude of tools to aid them in tackling and overcoming the most common perceived obstacles to education. Resources are comprised of the multitude of existing quality information aggregated into one easy-to-navigate, central location online. "Everyone can be great because anyone can serve. You don't have to have a college degree to serve. You don't even have to make your subject and your verb agree to serve... You only need a heart full of grace. A soul generated by love..." -Martin Luther King Jr.
What if every man, woman and child served their community in their own small way? What if each of us did something that would make life just a little bit easier for our neighbor or added a tiny bit of joy to someone's day? 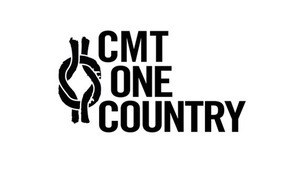 That's what CMT One Country is all about: connecting you to ways to take action and bring about positive change in your community. We even offer you additional rewards for your efforts as a volunteer! CMT One Country celebrates the accomplishments of everyday heroes and showcases nonprofit partners that are working to keep America great. We believe that every individual truly has the Power of One. Click here to get started with volunteer opportunities in your hometown today. In every community, boys and girls are left to find their own recreation and companionship in the streets. An increasing number of children are at home with no adult care or supervision. Young people need to know that someone cares about them. 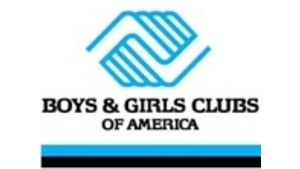 Boys & Girls Clubs offer that and more. Club programs and services promote youth development by instilling a sense of competence, usefulness, belonging and influence. 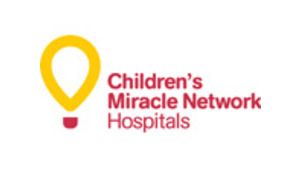 Children's Miracle Network Hospitals® raise funds for 170 children's hospitals across North America, which, in turn, use the money where it's needed the most. When a donation is given, it stays in the community, ensuring that every dollar is helping local kids. Since 1983, Children's Miracle Network Hospitals have raised more than $4 billion, most of it $1 at a time. These donations have gone to support research and training, purchase equipment and pay for uncompensated care, all in support of the mission to save and improve the lives of as many children as possible. Learn more at CMNHospitals.org. 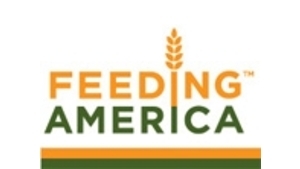 Formerly America's Second Harvest, Feeding America is the nation's largest charitable hunger-relief organization, securing and distributing nearly 2 billion pounds of donated food and grocery products annually through a network of 200 food banks and food-rescue organizations. 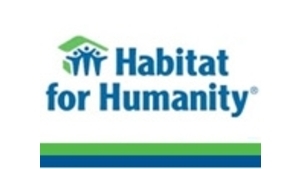 Habitat for Humanity International is a nonprofit, ecumenical Christian organization dedicated to eliminating substandard housing and homelessness worldwide and making adequate, affordable shelter a matter of conscience and action. Since its inception in 1976, Habitat has built more than 225,000 houses around the world, providing 1 million people in more than 3,000 communities with safe, decent, affordable shelter. 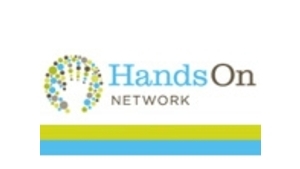 HandsOn Network creates innovative volunteer opportunities for people and organizations to apply their interests and passions to make a difference. The network ensures there are volunteer and community participation opportunities for people throughout the country and increasingly, around the world. The network aims to empower individuals to create real-time community solutions which drive systemic change. 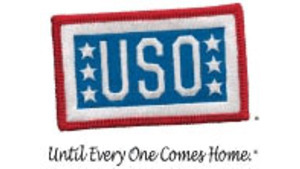 The USO (United Service Organizations) is a private, nonprofit organization whose mission is to provide morale, welfare and recreation-type services to U.S. military personnel. Since before World War II, the USO has been a bridge between the American people and our men and women in the armed services.